Already invited a user but need to change the email address? 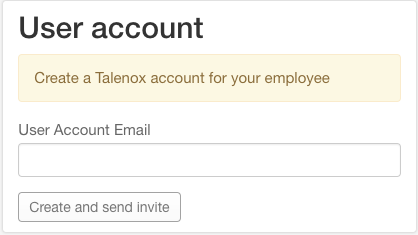 Or need to update an existing user account's email? 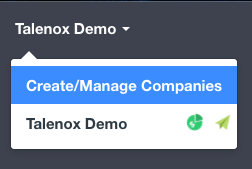 Now that the existing account has been removed, you can navigate back to the Employee's Profile (Profiles - Employee Listing - Select and Edit a Profile), to input the new email address, then click 'Create and send invite'.